I have always found writing to be one of the most challenging subjects to teach. 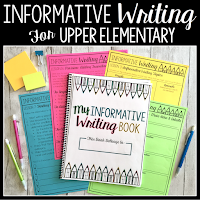 More specifically, informative, or explanatory writing has always been my biggest nemesis!! My students often come to me with varying levels of writing background, their own unique styles, and a variety of topic interests. It has taken me many years to fine tune my craft for teaching informative writing. Over the years, I have developed mini-lessons to help my students to better understand this particular genre of writing, and to be able to effectively craft informative essays of their own. 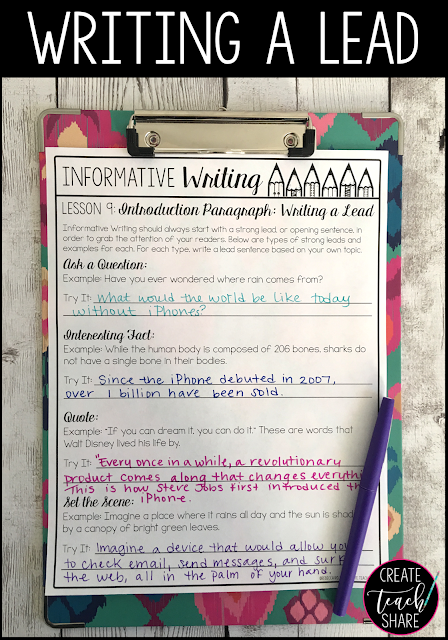 Today I would like to share 4 mini-lessons that I use in my classroom to get my students started with informative writing. First off, it is important that students understand the genre of informative writing. They need to be exposed to a variety examples of what informative writing looks and sounds like. I like to start off my unit of informative writing by "Diving Into Informative Texts." I provide my students with tons of books, magazines, newspapers, and other texts. I give them time to flip through the pages, skim the text, and just "explore" the contents. Once they have had a chance to explore, I ask them to record their observations. From there, they share in small groups, and eventually whole-group, continuing to add to their lists. 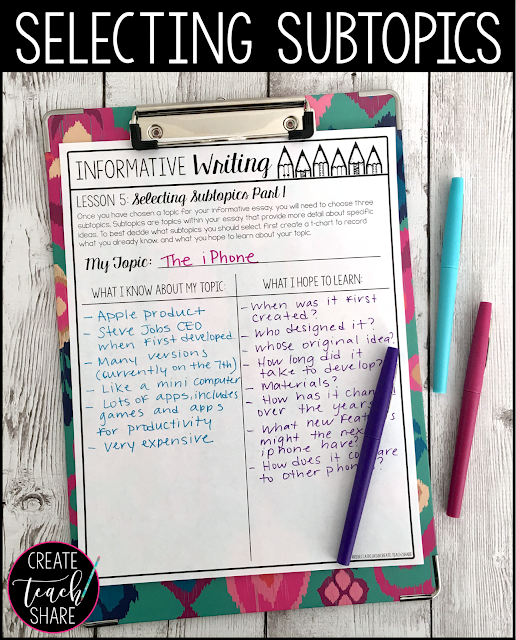 Following this lesson, I usually have my students take notes on "What is Informative Writing?" This is much more teacher directed, but I know that I am getting across the information that I want them to have. 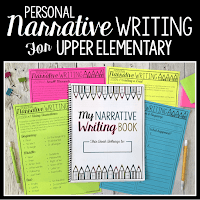 Once they have experience with real life examples, and after our discussion, they have a much better understanding of the genre and what is expected of them when they start to write their own. You would think that selecting a topic would be easy for students. After all, they have so many interests!! However, it can be difficult to guide students toward selecting a topic that will lend itself to a meaningful informative essay. I like to start off by having students create lists of their interests. To guide it a bit more, I give them specific topics to focus their lists so that they don't end up with a list of their favorite video games!! (See pic below) Students are encouraged to list interests based on things like people, places, animals, historical events, hobbies and interests, and technology. This usually takes a bit of time, research, and discussion. Sometimes students are not prepared to think of ideas off the top of their heads. I like to give students time to take their lists home and discuss with family members. I give them time in class to discuss different ideas in groups and eventually as a whole group. Once their lists are complete, I have them hang onto them for the year, so that they can refer back to them when it comes time to choose another informative writing topic. They can also add to them throughout the year, especially as they learn more and their interests grow in subjects like social studies and science. Once students have their lists together, they eventually have to pick a topic. I like my students to start out with a few. 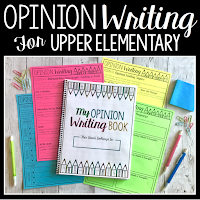 I explain to them that they want to choose a topic that is not too broad, but that will also allow them to write about a variety of subtopics. 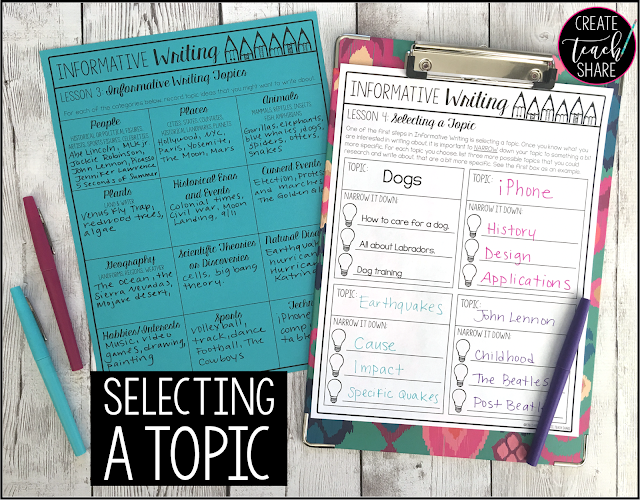 I have them pick their favorite three topics, and list either subtopics or more specific topic ideas that fall under the umbrella of their overall topic. I sometimes take it a bit further by having students create a T-Chart to show what they already know about their topic and what they hope to learn. (See pic below). If they are not able to generate subtopics, or complete their T-Chart, then we have to have the conversation about whether their topic is a good choice for a meaningful essay. 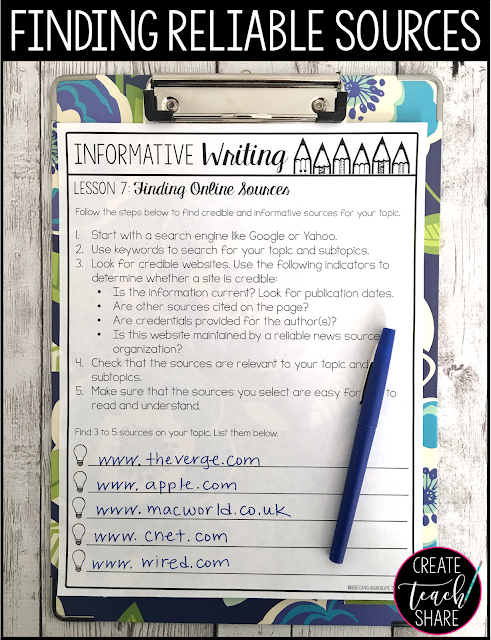 Completing their lists of subtopics and T-Charts gives students a great starting point for the direction they want to take with their essays. Are sources cited on the page? Are credentials provided for the author? Is the website maintained by a reliable news source or organization? Students often need a lot of guidance and practice with this. We usually select a group topic to walk through each of the steps of informative writing. This gives us the chance to do some research as a class. We open up different sites, look for the indicators above, and critique the reliability and credibility of each source. By the time students get to their own topics they have become internet "detectives", and know exactly what to look for!! The examples help to give them an idea of how these sentences might look and sound. We also come up with examples for our whole-class topic that we take through the whole process of writing an informative essay. I then ask that they write a lead for each type, so that they have the opportunity to choose the one that would best fit their topic and the direction they want their essays to take. My students are always pretty excited about their leads, and this gives them the confidence they need to move forward with writing the rest of their essays!! 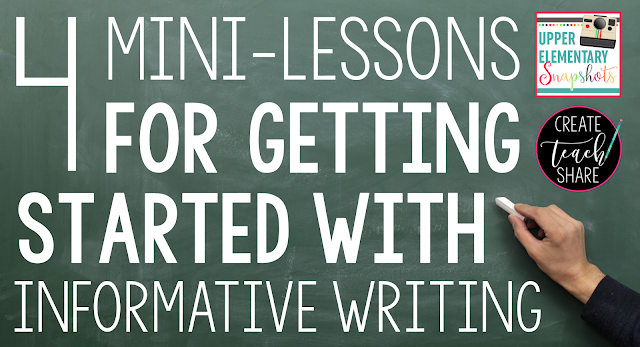 These mini-lessons are just the tip of the iceberg. When I first introduce my students to informative writing, we usually spend several weeks going through the whole process. 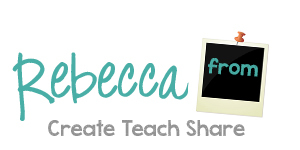 If you would like to learn more about other lessons for writing, visit my teacher shop. 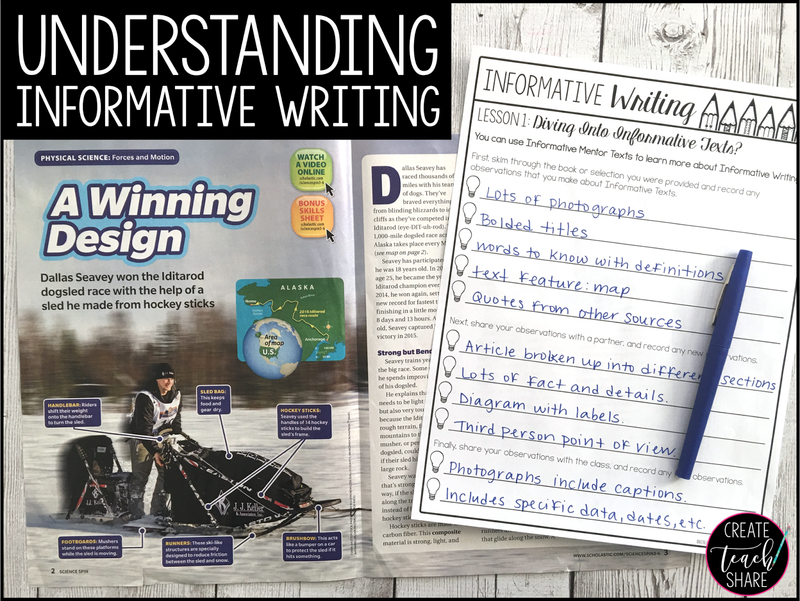 There you can find units for Informative Writing and Opinion Writing to help guide your students through these mini lessons, plus many more! !